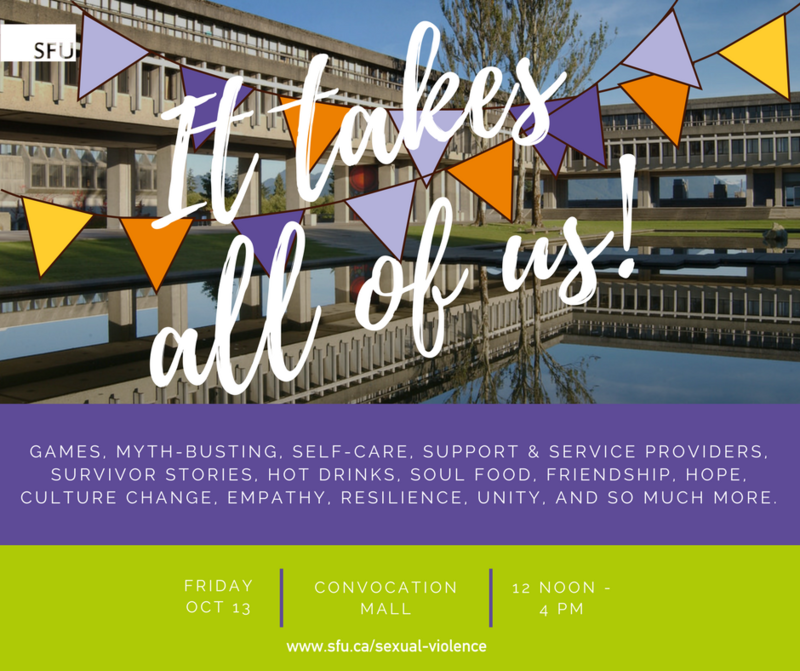 Welcome to the October GSS Newsletter! 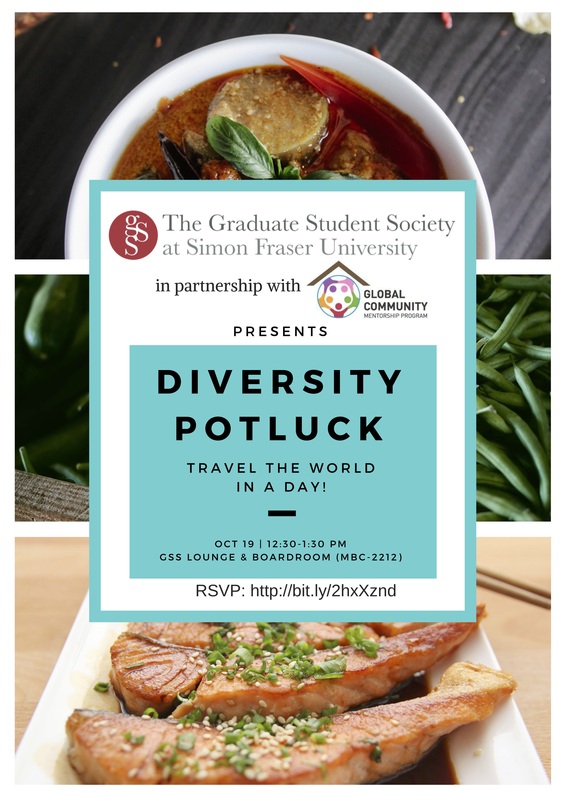 Bring a sweet or savoury dish and join us for lunch on October 19! The Graduate Student Society, Career Services, and the Global Community Mentorship Program invite you to our interactive workshop as a fun way to work alongside fellow grad students in exploring your career related questions (with free food, too!). 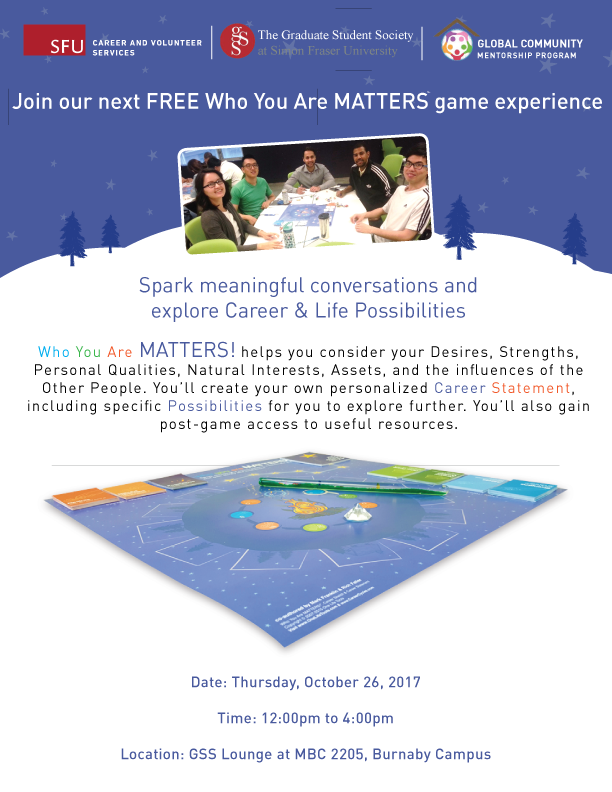 Discover and get clarity into what’s most important to you, including your unique strengths, desires, personal qualities, and interests. Build relationships and have meaningful conversations with like-minded peers that will help you connect the dots in your professional and personal life. Following the session you’ll have access to an online tool and guidance from a career professional to help answer your important ‘what’s next?’ questions. 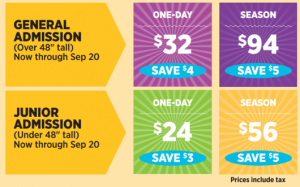 Diwali, the festival of lights is just around the corner! Join the Global Student Centre in celebrating Diwali this year with a week event full of music, fun, friendship, tea, crafts and food! Feel free to invite your friends as well. 1) Antakshri Night — October 12th 5:30 pm – 7:00 pm at GSC: This is a very popular game where people come together to sing songs in a casual setting. Join us in this evening of fun, friends, laughter, music and food! 2) Diwali Gala — October 14th 7:30 pm at MBC: Join the Indian Student Federation on this night of delicious Indian food, dance, and photos. Read more here. 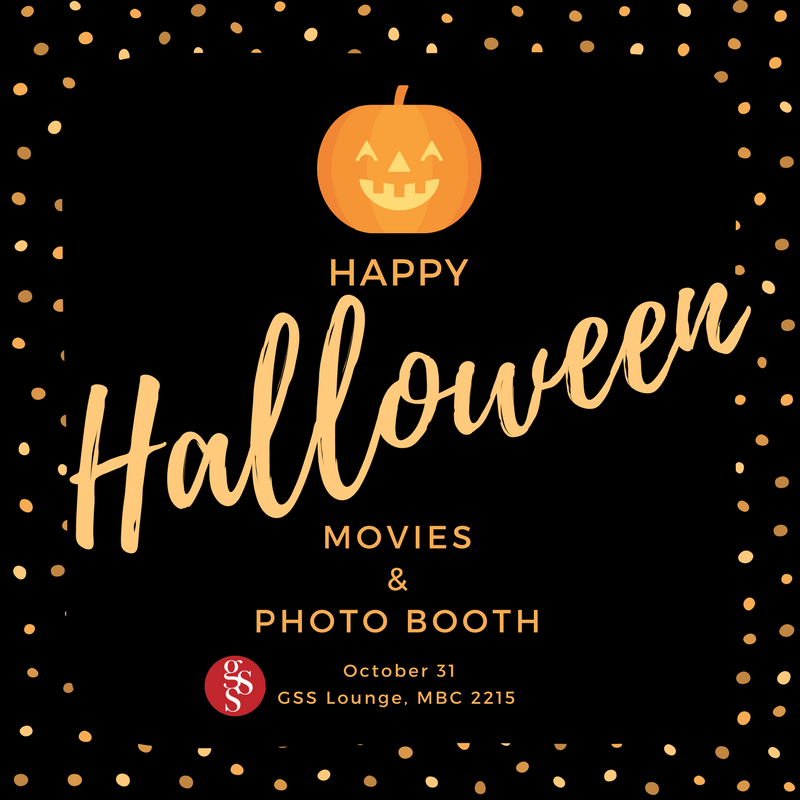 3) Munchy Monday (Diwali edition) — October 16th at GSC: Drop by the GSC to taste some popular Indian Snacks on this special week. 4) Rangoli Making — October 17th 2:30 pm – 4:00 pm at James Douglas: Rangoli is an ancient art form where designs are drawn on the ground. Learn how to make Rangoli and decorate your homes! 6) Tea at Three (Diwali Edition) — October 19th 3:00pm at GSC: Indulge in the aroma and taste of the delicious Masala Chai, with tasty Indian delicacies! 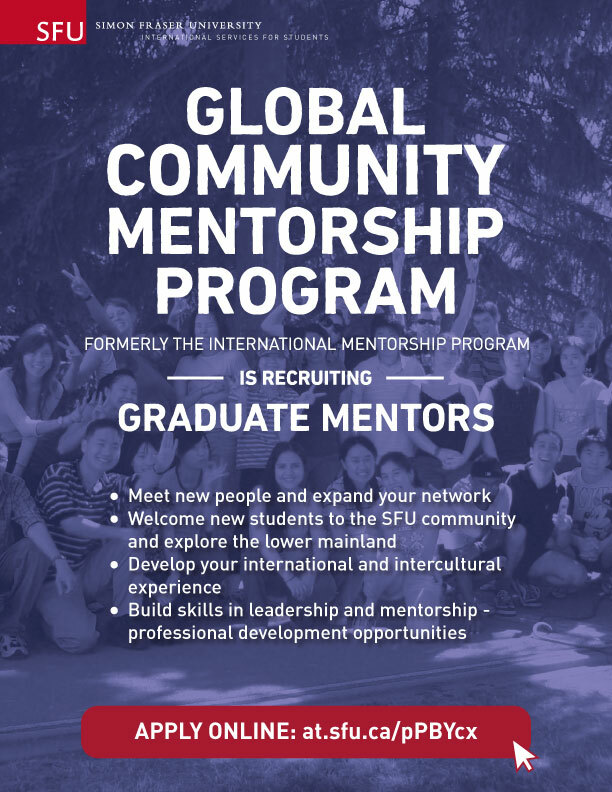 The GCMP, formerly known as the International Mentorship Program, was created to help new students of various backgrounds adjust to their new surroundings. New students are matched with a student volunteer, called a mentor. 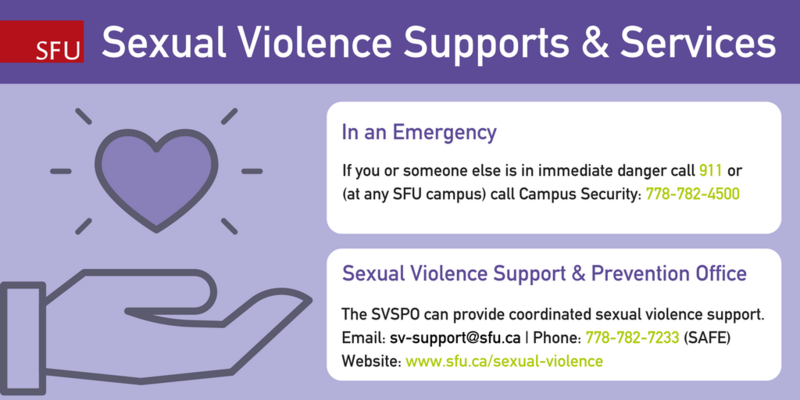 Mentors provide new students with information about resources and opportunities at SFU that might be of interest, invite them to social and cultural events on and off campus, and answer questions about day-to-day life in Canada. 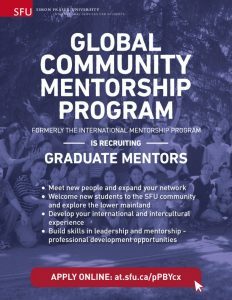 The GCMP is currently recruiting graduate mentors. For more information about the program and instructions on how to apply, click here. The Lamp is looking for submissions for its 2018 issue (Volume 8)! The Lamp is an international literary journal dedicated to showcasing the creative writing of graduate and professional students. If you write poetry, short fiction, scripts, creative nonfiction, or any other form of textual art, please submit your work to The Lampat thelampeditor@gmail.com. The deadline is December 31st, 2017! 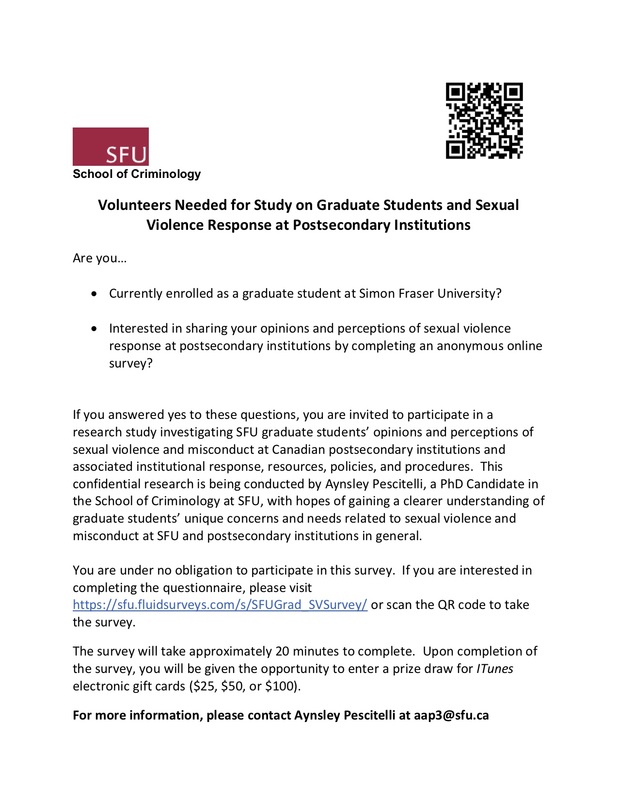 Please follow our submission guidelines below. Green Corps’ latest call for applications is now open! 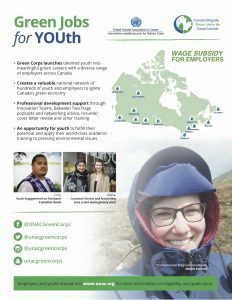 Green Corps provides remarkable six-month, work-integrated learning opportunities for talented young Canadians with various employers across Canada who would like to improve their environmental sustainability. Green Corps participants work with various companies, governments, associations, universities and civil society organizations in Green Corps’ cities of focus: Vancouver, Whitehorse, Calgary, Edmonton,Yellowknife, Saskatoon, Winnipeg, Toronto, Ottawa, Montreal Quebec City and Halifax. 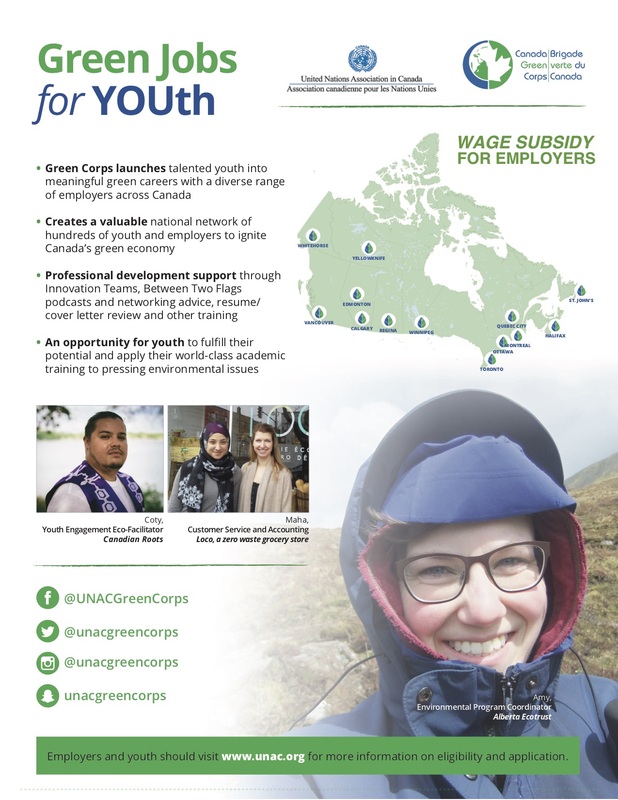 UNA-Canada’s Green Corps provides successful applicants with invaluable, demanding, deeply meaningful work-integrated learning experience as well as a proven bridge to employment. Green Corps provides professional development training & support including: job readiness, professional resume preparation; access to our exclusive mentorship programme before, during and after their placements. UNA-Canada is proud to be part of the professional development of youth across the country. Green Corps participants will play important roles in Canada’s greenhouse gas and greening efforts for years to come, as well as contributing in many ways to the implementation of the 2030 Sustainable Development Agenda. · The initial application deadline is October 26th, 2017 at 11:59pm PST, however, participants will be able to apply throughout 2018 on a rolling basis. · Employment will begin in November-January depending on timing. · Participants must be a Canadian citizen, Permanent Resident, or person who has received Refugee status in Canada. · Green Corps is ideal for recent or soon-to-be grads looking for their first job. However, full-time students and co-op placements are not eligible. · Applicants should have completed high school, at a minimum, but UNA-Canada seeks applications from a diverse group of youth, including those who have completed trade/technical certificates, college diplomas, CEGEP, bachelors, masters, PhD, etc. To apply, please visit our website. Also, follow us on Twitter @UNACGreenCorps and @UNACanada for regular updates about the programme. October 12, 2017 in Directors Election, Newsletter.